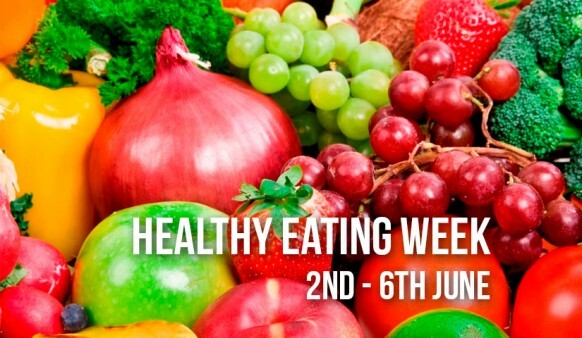 After half term, from the 2nd to the 6th June, the school will be taking part in Healthy Eating Week with a number of events being held. In Technology, a competition to design and make a healthy lunch for Mr Lawn will take place, with a prize for the winner. Languages will be investigating food groups, P.E will be teaching lessons focusing on healthy lifestyles while assemblies and reflection time will be focused on healthy living.